Click here to visit their app and click “Click here to continue.” Next register or login and they’ll instantly tell you if you’re a winner. 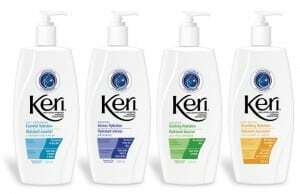 1,000 winners will each score a free bottle of Keri original body lotion. Good luck!